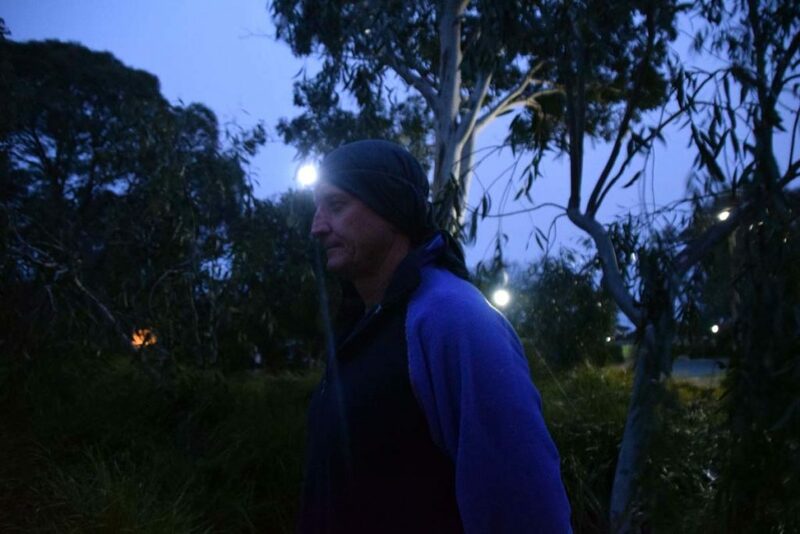 Australian Hiker | Which Light for Hiking? At some stage many of us will choose to transition from day hiking to overnight hiking and apart from considerations such as weather, food and site selection, we also need to consider equipment aspects including some form of lighting otherwise we are going to be travelling in the dark….literally. Those of you new to hiking will soon realise that the major outdoor stores tend to congregate in close proximity to each other so it is oh so easy to visit 3-5 stores all located within a 100 metre radius. So armed with a list of new gear we need to obtain either by borrowing or purchasing, we head off to the stores in search of something that will shed light on our nighttime foray. This is where it becomes difficult. Each person should have their own source of light. And depending on the type of camping you are doing, you may also want a communal light. The options for lighting on the trail are mind boggling and apart from colour they seem at first glance to be very similar. So what to choose? 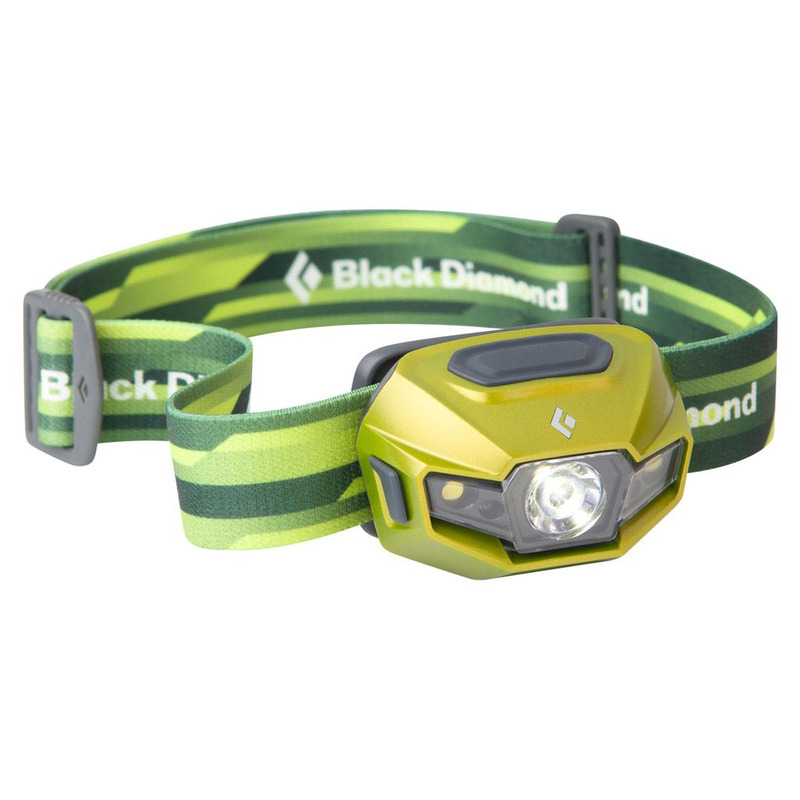 Handheld, head torch or lantern? This article looks at the three main types of lighting available and hopefully we will shed some light (pun intended) on the topic. Those of you with a touch of grey hair will be familiar with hand held torches that were really our only option when camping as kids all those years ago. 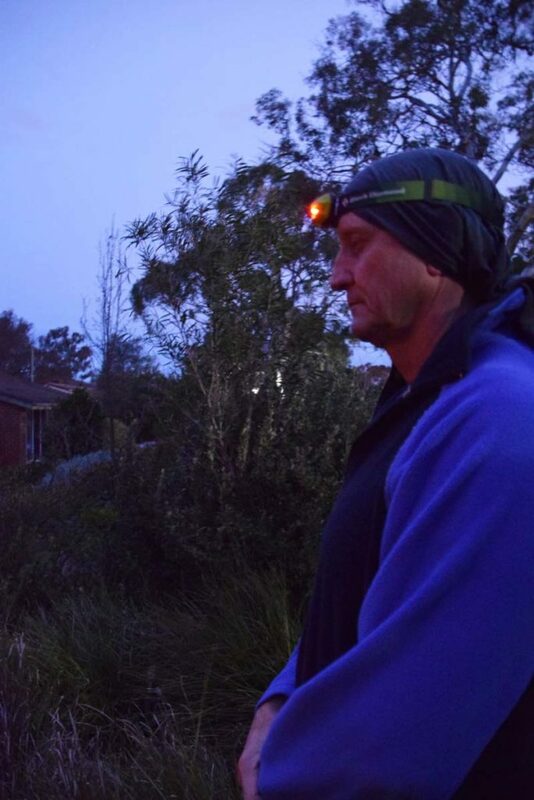 There is absolutely nothing wrong with using a hand held torch if that is all you have and if funds are limited, spend your money on a better quality sleeping mat or sleeping bag instead. If you are going to go down the handheld route, ensure your torch is waterproof so that in the event of heavy rain you won’t be left in the dark. If purchasing a torch they are not necessarily a cheap option either and in researching this article the most expensive torch I could find in a specialty outdoor store was around the $1,000 AUD mark. Having said that, the beam length was 620 metres which is overkill for most hikers. 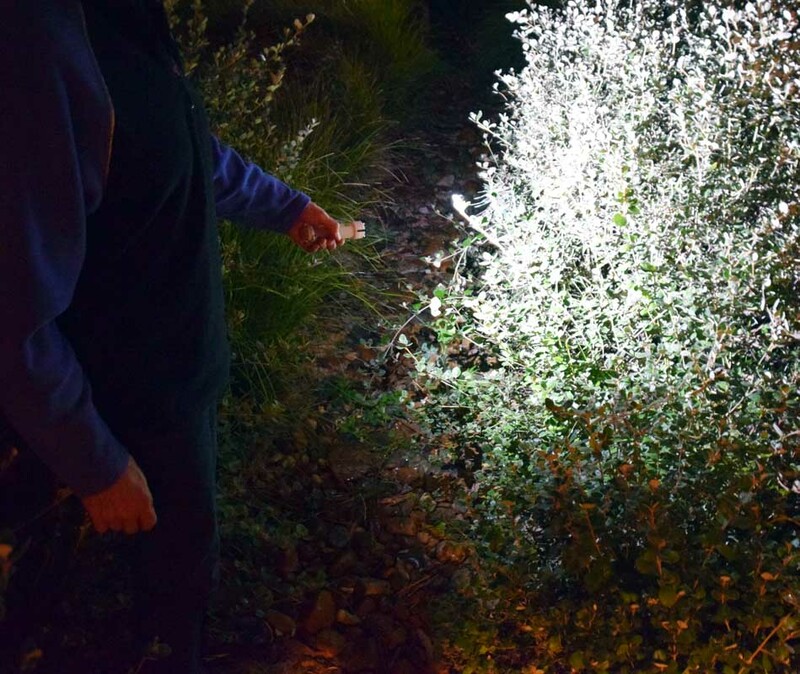 In our recent poll only 9.5% of hikers used handheld torches as their main light. This is not surprising and once hikers start camping regularly they will usually purchase a head torch. Lanterns are probably the least common type of light type for hikers and tend to fall into the realm of car camping where space and weight aren’t so much of an issue. I do own a compact lantern but I’m unlikely to ever hike with just a lantern. Lanterns have come a long way from the big bulky items they used to be and these days lanterns can be compact, reasonably lightweight (compared to what they used to be) and provide a large concentrated ball of light (compared to other forms of lights which often tend to have focused beams). However, a number of modern lanterns also have the ability to be used as a torch providing a beam of light. 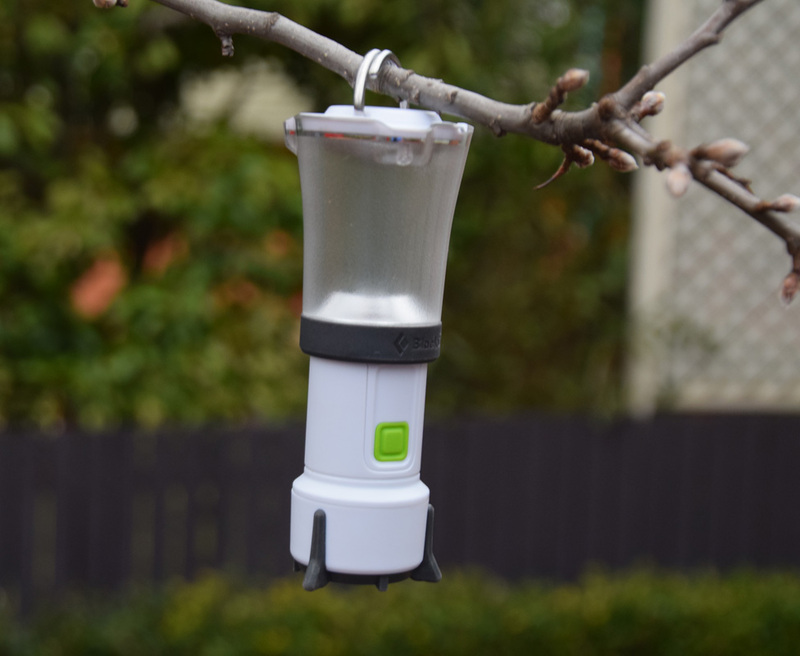 I tend to use my lantern on single overnight trips, when I’m car camping, or when I’m travelling in a group to create better communal lighting. 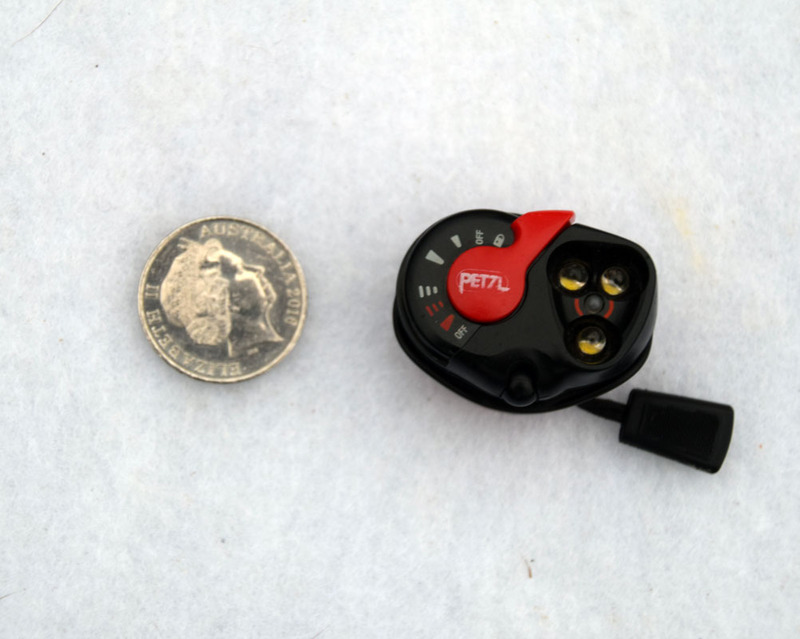 Pricing is starts around the $40 AUD mark and ranges to around the $200 AUD mark for models that can be controlled with a smartphone app via bluetooth. In our recent poll only 0% of hikers used lanterns as their main source of light. 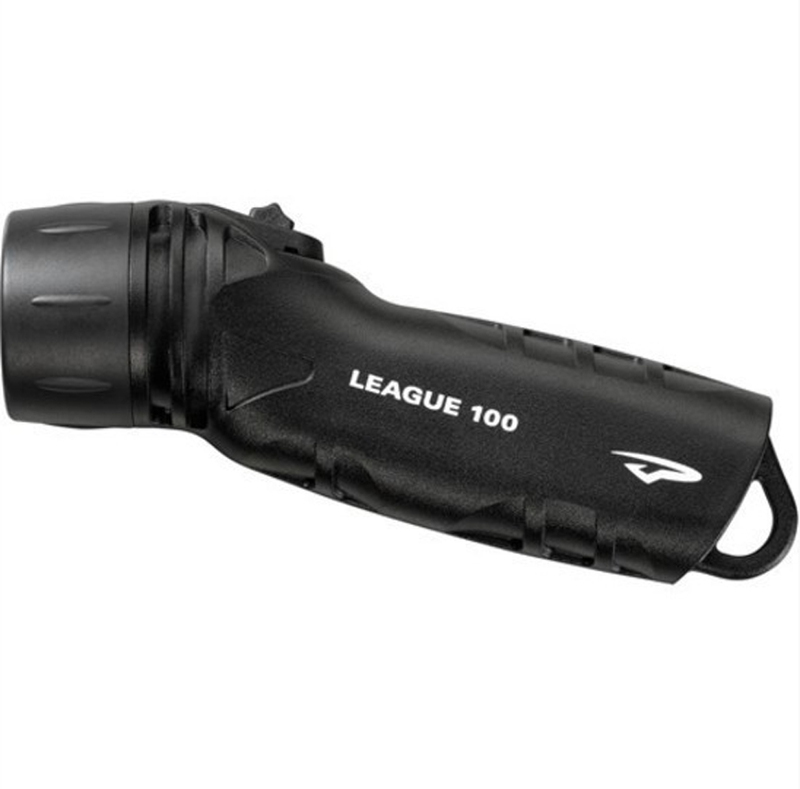 This is really a secondary light source and most often used by car campers or for larger groups as a communal light. Headlamps are the light of choice for most hikers as shown in a recent survey we conducted where over 90% of hikers used this type of light as their main light source. This is backed up on the trail where just about everyone you see is using a head torch and for very good reasons. They are usually small, compact, lightweight and will go with you anywhere making it easy to see. Headlamps mean you have both hands free for whatever activity your are undertaking making them the best choice for a personal light. If you are into night hiking, which I do from time to time, this is really the best option for you. You need to be careful not to ‘blind’ others with your beam. The Petzl E+Lite has the ability to blind its own wearer! Prices start around the $40 AUD and top out around the $400 AUD mark. Most of these lights sit well under this mark. In our recent poll, 90.5% of hikers used head lamps as their main light which makes the headlamp the choice for the vast majority of hikers. The type of battery you use is really one of personal choice but be aware of the advantages and disadvantages. Whichever type of battery you use, ensure they are fully charged if using rechargeable batteries or fairly new if using disposables. Remember to take them home with you and don’t throw them away on the trail. Is this going to be a light for personal or group use? Beam type – do you want a floodlight type or a directional beam? Battery type – how easy is it to get replaceable batteries in remote areas (this may not be a consideration)? Cost – everyone has a budget to work within. Don’t buy the cheapest light you can find. Buy the light that meets your needs – if the one that meets your needs is the cheapest then that is a bonus! Remember why you are carrying a torch – its so you can see enough to perform a specific task – its not so you can light up the night sky! So avoid using your torch in way that flashes light into the distance – you can often see better without the torch! The type of torch you use is a surprisingly personal choice. 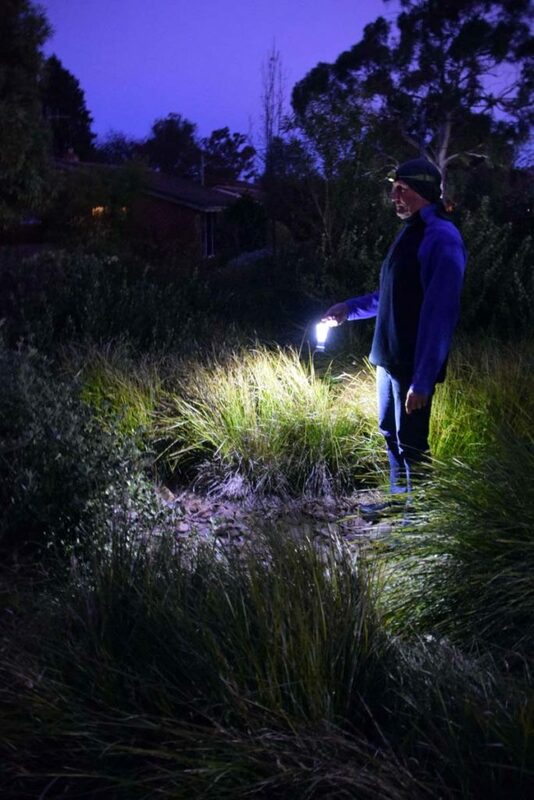 If you focus on the main type of nighttime activity you’ll need a torch for including wide beam (for group gatherings) or narrow beam (for personal use), you can’t go wrong. If you then focus on what fits your grip in the case of a handheld or what is comfortable sitting on your head if you’re looking at a headlamp, you’ll make another step towards the right light for you. 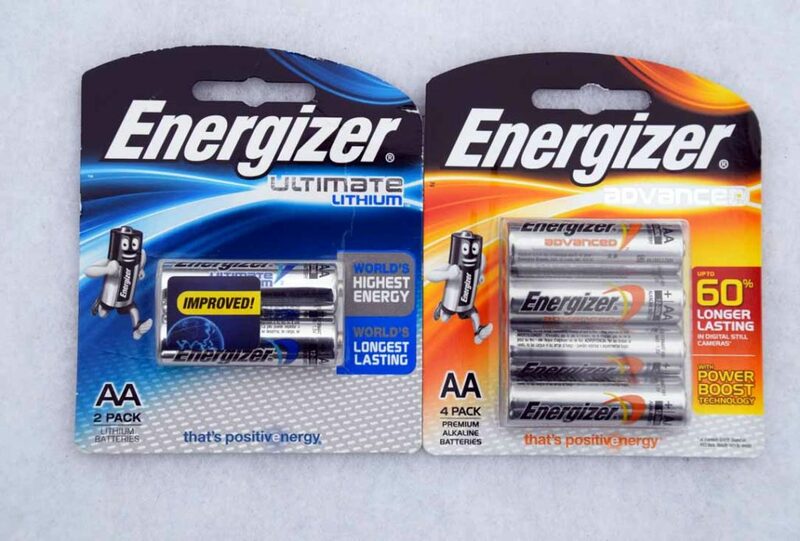 Then you should consider whether you’ll use disposable or rechargeable batteries. The last thing to focus on is cost – this is because there are plenty of cost options within each light category. One final thought is that a single light may not meet all your needs. Between Gill and I we own five lights and each has its own particular use.